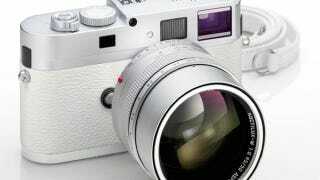 Leica makes beautiful, very expensive cameras that work wonderfully. The M9-P is no exception: 18 megapixels, gorgeously retro. But if you buy this $32,000 limited edition, you are a moron.